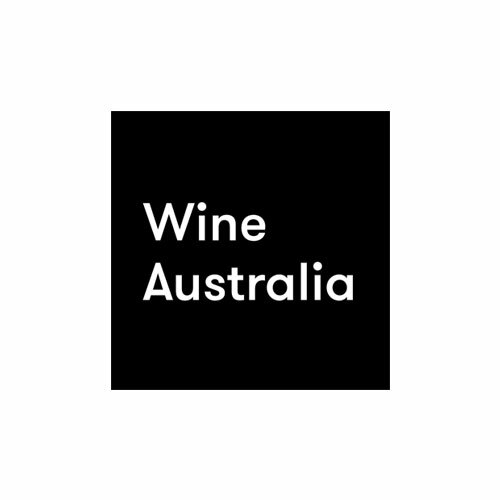 Young Gun of Wine and Ootra.com.au are hosting a preview of the wines in the 2018 YGOW Awards for Sommeliers Australia members. This is your chance to discover emerging wines and winemakers before anyone else. The tastings will be an informal format, with between 50-100 wines from your state, open and available to try at your discretion. 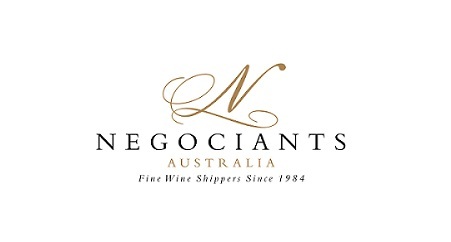 Trade in Sydney will also get to see wines from Tasmania. Quotes/comments from attendees about the wines will be sought for content produced by Young Gun of Wine. Venue and start/finish times are still being confirmed. We are requesting expressions of interest to attend the tasting, as numbers at each event are capped at 12.  So, to see the wines from winemakers in your state ahead of next year’s judging and Top 50 and finalist announcements, please register your interest to attend. We will confirm your RVSP and further details at least two weeks prior to the tasting. PLEASE NOTE: Time and venue is yet to be confirmed.